for veterinarians and animal hospitals to accept credit cards more conveniently. We want to help you spend more time with your patients and less time worrying about whether your processing rates are going to change. Free EMV reader for any Android or Apple device (excludes iphone 7 or higher), including free mobile app. $50 for each additional. Compatible with any Apple or Android device, first Bluetooth reader is $65, including free mobile app. $200 each additional. 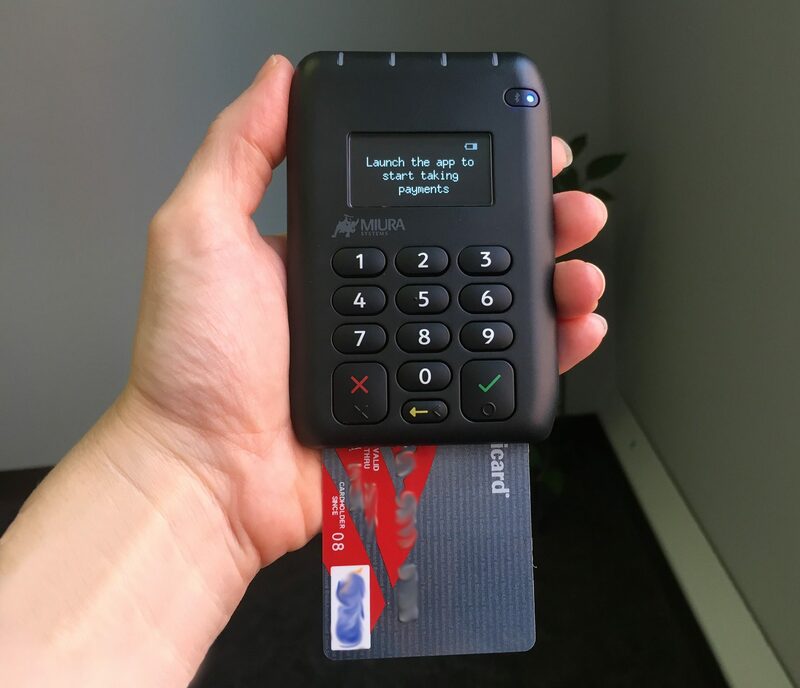 $65 EMV terminal, accepts credit, debit, mobile wallets. Connects to your router with a cat 5 cable. Contact us for equipment bundles at (866) 350-2652. Vets with annual volume exceeding $200,000.00 can send us their statements for special pricing consideration. PawPay came about when the credit card processing experts at Retail Council Services Corp. (RCSC) realized there was a demand for a flat-rate processing option. RCSC has been working with veterinary practices and their card processing for more than 25 years and we’ve gotten to understand the unique needs of vets. Because of our years of experience, we were able to determine the best rate to save vet practices money while ensuring consistency and therefore peace of mind with their processing statements. We have dedicated customer service representatives available 24 hours a day, seven days a week. Contact us with any questions at (866) 350-2652 or info@pawpay.com. PawPay requires a one year contract. If you choose to leave before one year, there is a $189.00 early termination fee. Participants must complete and pass an annual PCI compliance SAQ and quarterly scan. *The 2.25% rate is for practices that swipe/dip at least 90% of their total monthly volume. Practices that manually enter the card numbers for more than 10% of their total monthly volume for two consecutive months are subject to a rate increase of 1.20%. Reasons for manual entry may include but are not limited to: equipment failure, lack of service, card errors, mail order or telephone order. PawPay is for veterinary professionals only. It is not a care credit program. Please fill in your basic information below if you would like Nicholl to contact you with more info about PawPay.